Life in South America has always struck me as being a little volatile. I have to admit it’s not a part of the world I’d go out of my way to visit, even more so after what happened to our new boss, Manuel Pellegrini, recently. Pellegrini, whilst out with his wife and a couple of friends were mugged by a gang as they were on their way to a restaurant in Santiago. Thankfully, none of the group was injured but it appears Manuel’s wife had her purse stolen. It also seems that in an attempt to successfully get away, the gang shot at Police before driving away at speed in a Porsche. Here at Vital West Ham, we’re glad that our new gaffer came to no harm and that his arrival at the London Stadium hasn’t been delayed courtesy of any injury. 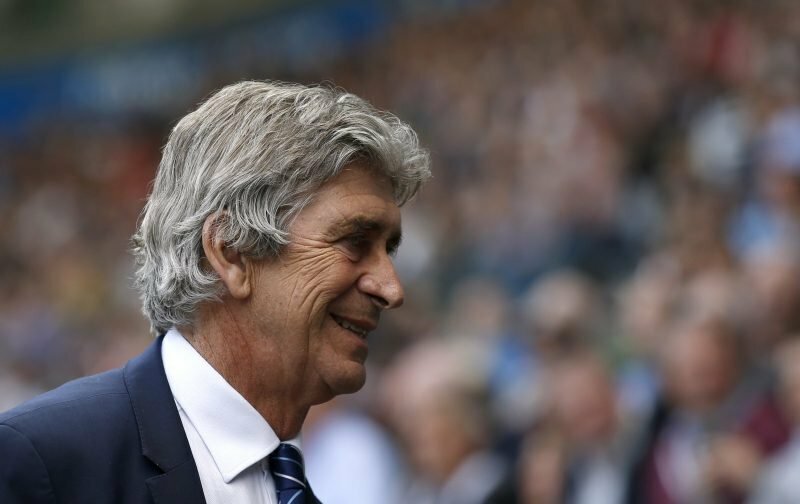 But, we wouldn’t be surprised if, during the melee, Pellegrini had flashbacks to when he was in charge of Manchester City and the delights of the renowned estate of Moss Side, another place I’ve always been hesitant to visit.